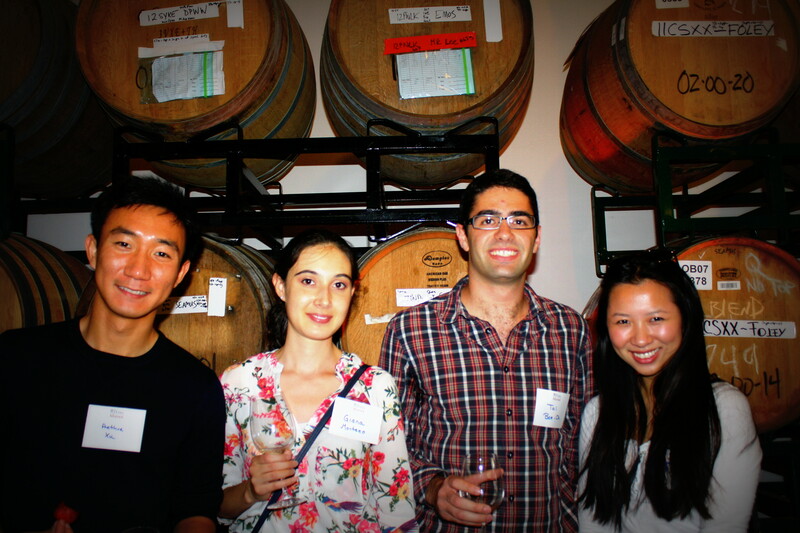 The Penn Club of Northern California welcomed the Class of 2013 to the Bay area with what else – a wine tasting! 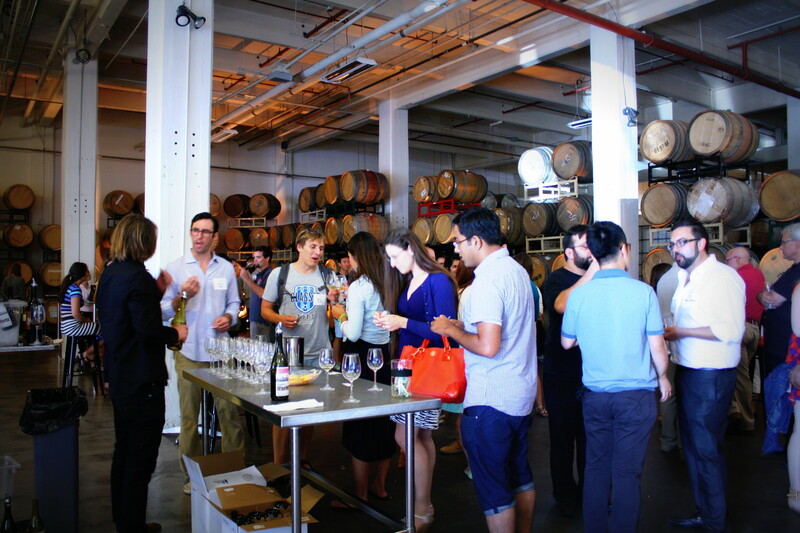 This First September celebration was held on Saturday, September 7, at DogPatch Wine Works, the newest winery to open in San Francisco. The crowd of just under 100 wine tasters included undergraduate and graduate school alumni with more than half of the attendees from the Class of 2013! We enjoyed seeing classmates reunite, not knowing each had been fortunate to land in San Francisco. It was great occasion for Quakers to mingle, nosh and sample wines; white and red, but alas no blue. Tom Eliaz, ENG’02, president of the Penn Club, welcomed the new alumni to the area with a toast, and encouraged all to get involved with local Penn activities which include interviewing high school students and volunteering with the Club. 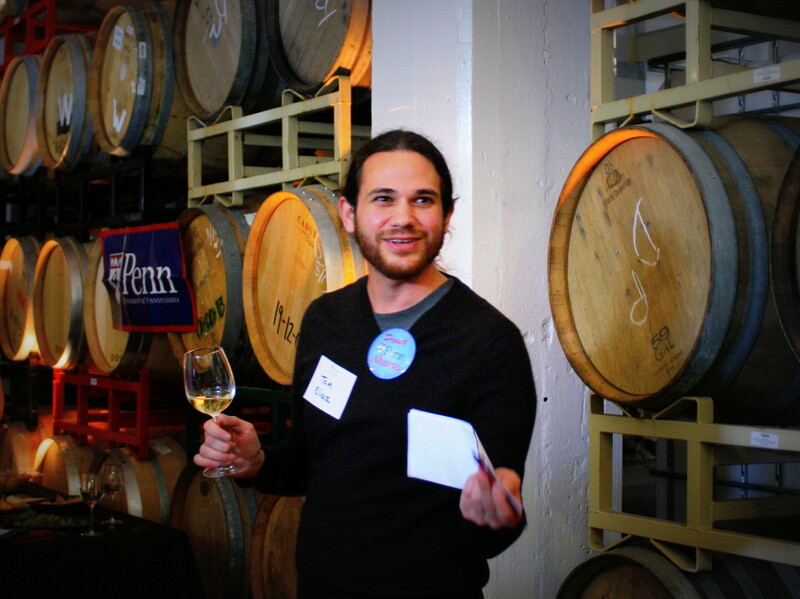 Tom introduced the Club Board members and Interviewing Chairs who were enjoying the tasting but also ready to answer questions about how all alumni can become West Coast Ambassadors for Penn. Tom concluded by inviting all Northern California alumni to “Time to Shine” on Thursday October 10th, hosted by Penn President Amy Gutmann. This reception will be followed by a YPenn happy hour for our young alumni classes 2004 – 2013. Over 400 alumni registered to attend. Each year, Penn Alumni Clubs around the world host First September events to welcome the most recent graduating class and alumni new to the area. Be sure to join your local domestic or international club and learn more about their upcoming events.